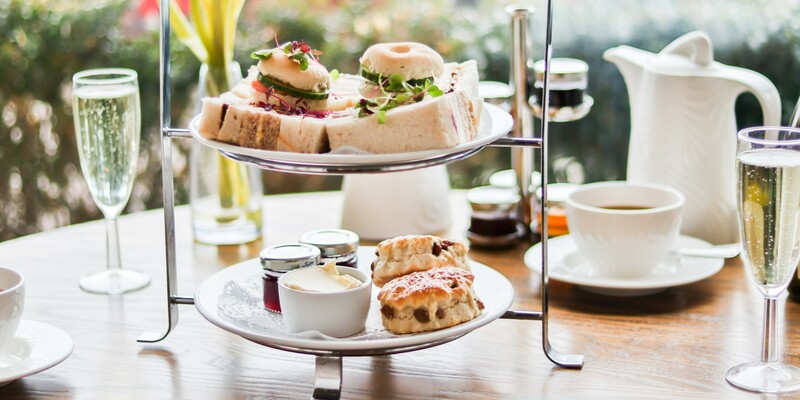 Enjoy a traditional Afternoon Tea while admiring the beautiful sea views from Dover Marina Hotel & Spa. Enjoy sultana scones with clotted cream and jam served with coffee and tea – £7.95 per person. Available 7 days a week from January to November each year.